Expat partners often struggle to find their purpose and continue their careers. When you move abroad, sometimes you aren’t able to work in the new location. Or you’re unable to continue the career you had in your home country. Sometimes you take time off work when the children are young and have a hard time restarting in a new country, culture and language. Perhaps you’ve already gotten through these initial challenges and already started a business but you now wonder if you made the right choice. Do you wonder if entrepreneurship is right for you? 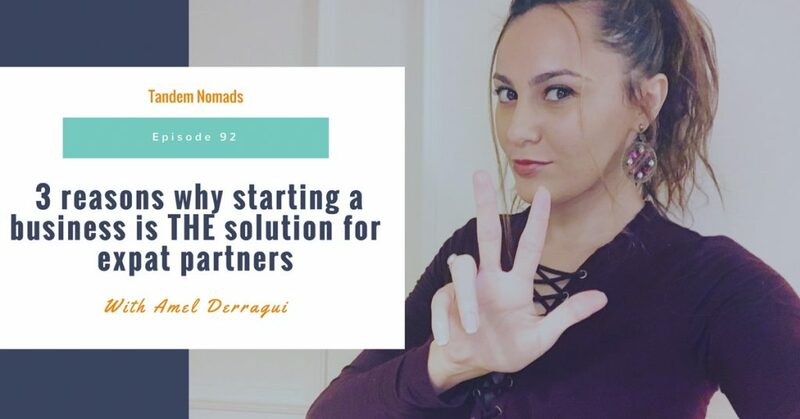 Whether you’re thinking about it or already started, let’s discover the three reasons why starting a business is THE solution for expat partners. The 3 reasons why starting a business is the best solution for expat partners. How expat partners already have the entrepreneurship mindset. How changes in technology and careers around the globe will impact you. My big announcement with Sundae Bean! Get to know more about Sundae Bean in episodes 86, 68, and 28. 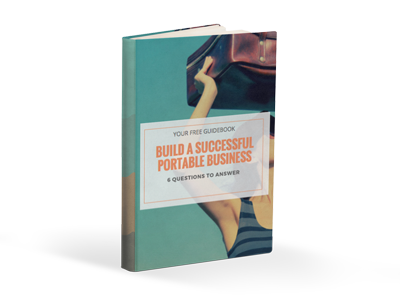 Learn about what makes a business portable in episode 90. Sign up to our webinar about how to find the right business idea for you. Don’t Miss it! What is one thing you learned from this episode that surprised you? Go to the Tandem Nomads group and share with the rest of Nomad Nation.